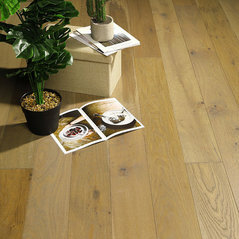 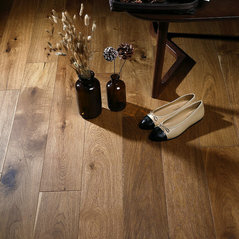 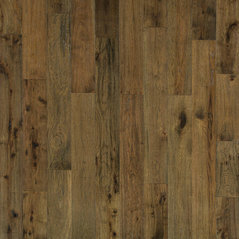 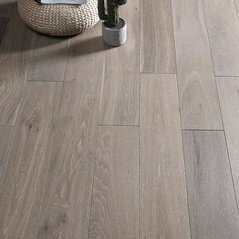 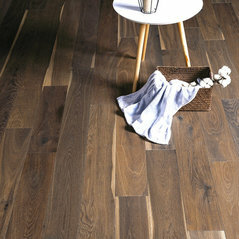 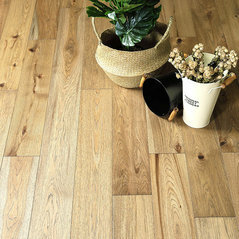 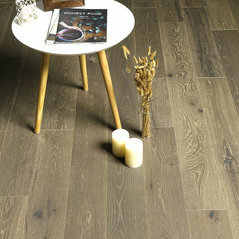 Aayers offers a wide selection of great quality flooring products at very competitive prices. 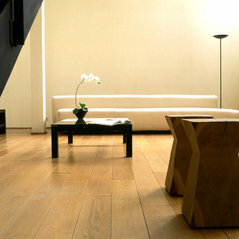 I would not hesitate to recommend their products to anyone. 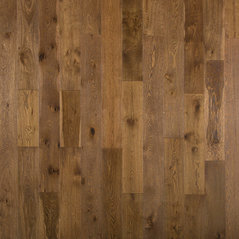 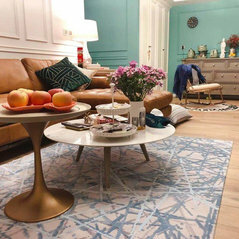 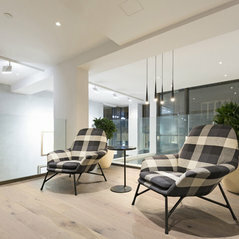 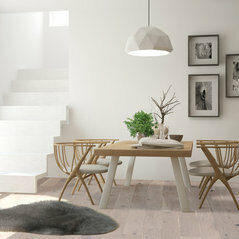 Commented: Help with flooring decision pleaseEngineered wood flooring would be a better choice. 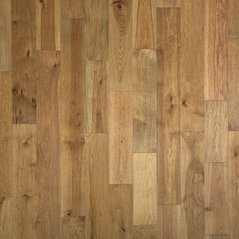 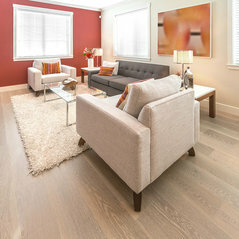 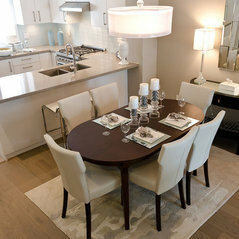 Commented: What color wood floor looks best?Lighter provides more contrast. 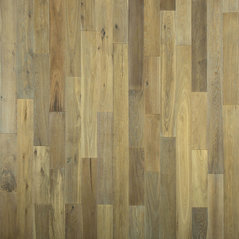 Commented: Flooring DilemmaHi eclap01, this is Prefinished Engineered Hardwood Brazilian Cherry. 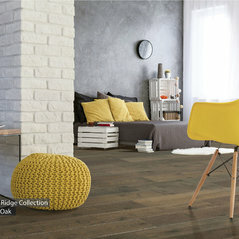 Color is original. 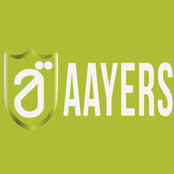 Aayers Flooring answered a question: Order a sample?